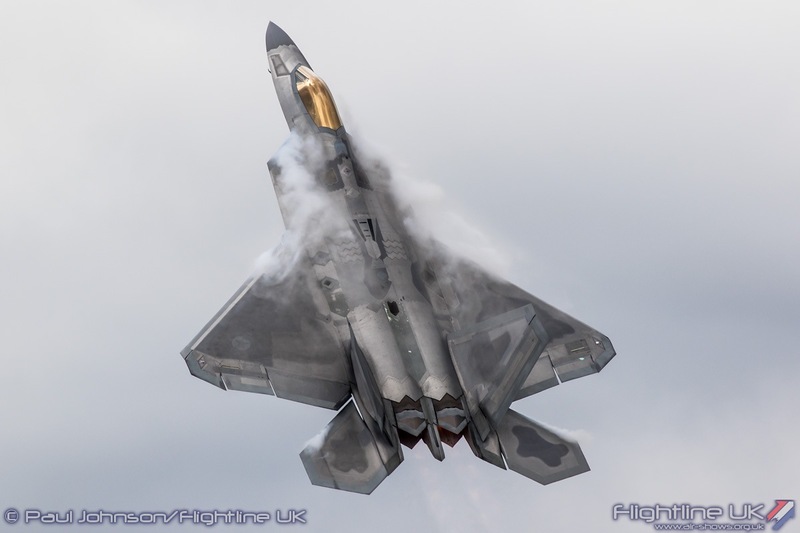 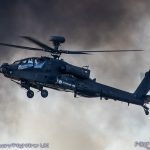 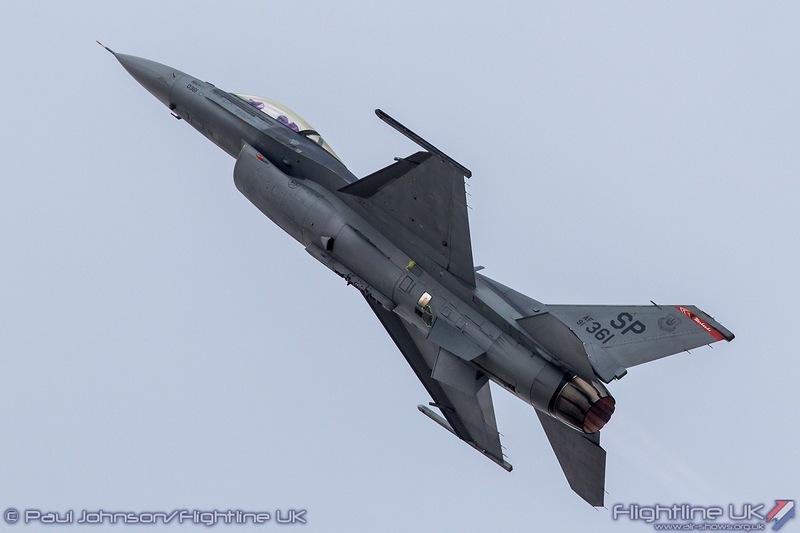 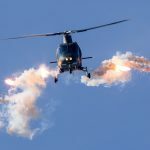 The United States Air Force Air Combat Command Aerial Events team have announced the schedules for their various displays teams at the annual International Council of Airshows (ICAS) Convention in Las Vegas. 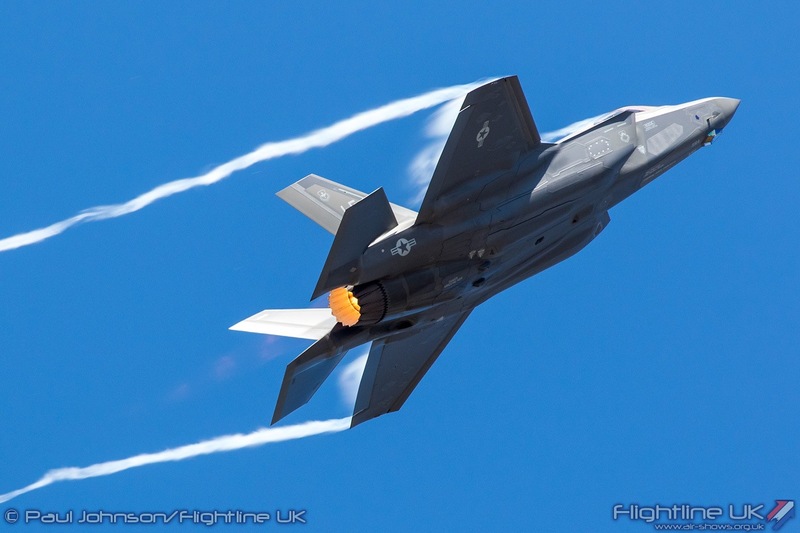 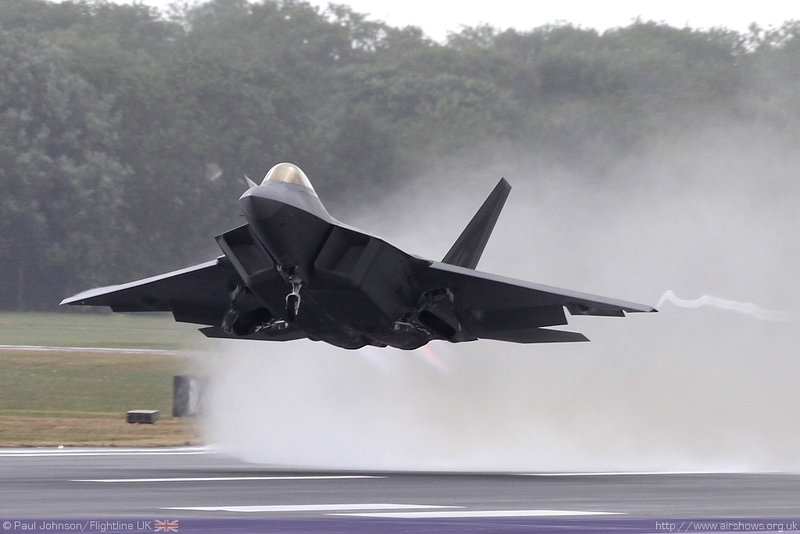 The announcement included the news that the Lockheed Martin F-35A Lightning II will be displayed as a solo demonstration for the first time. 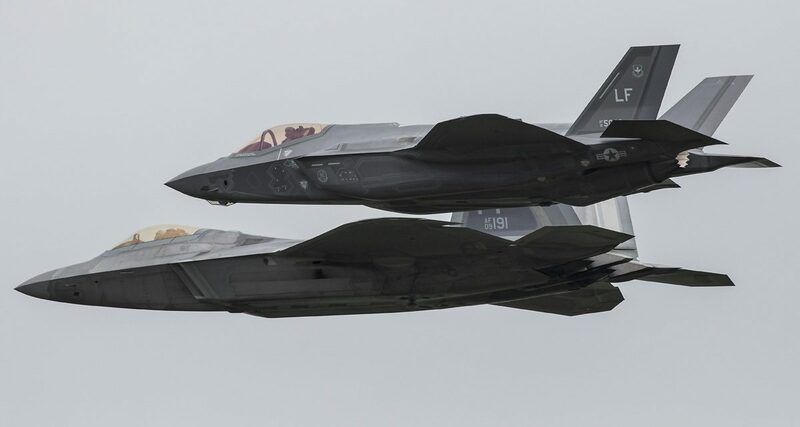 Previous years have seen the F-35 displayed as part of the Heritage Flight program only. 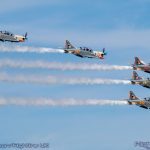 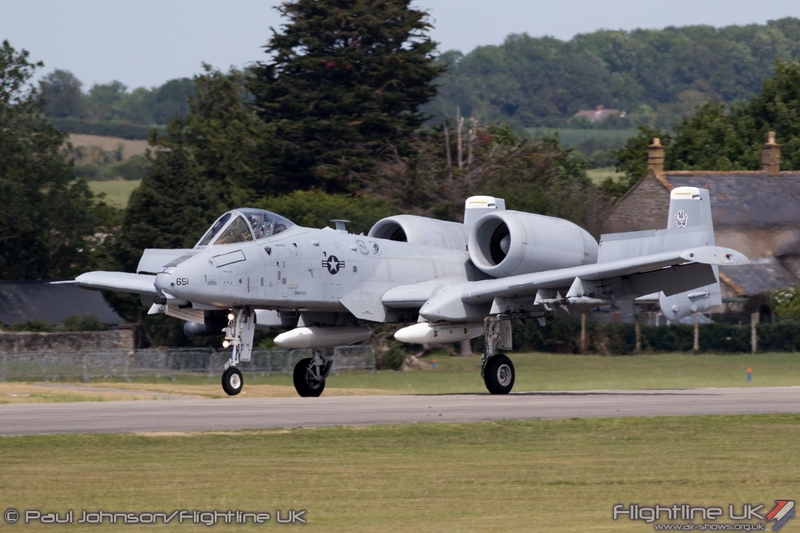 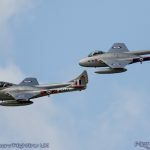 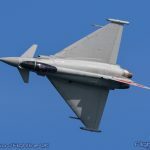 AIRSHOW NEWS: Breitling Jet Team Confirm Only UK Display Date – And It’s Bournemouth!